If you were charged with DUI in West Chester, PA or Chester County Pennsylvania, Attorney Saadzoi can help. She is an experienced and aggressive attorney who will work with you every step of the way and help you understand your rights, the penalties you face and how to defend your freedom. The penalties for a DUI in Chester County PA are very harsh and typically people lose their PA driver’s license. 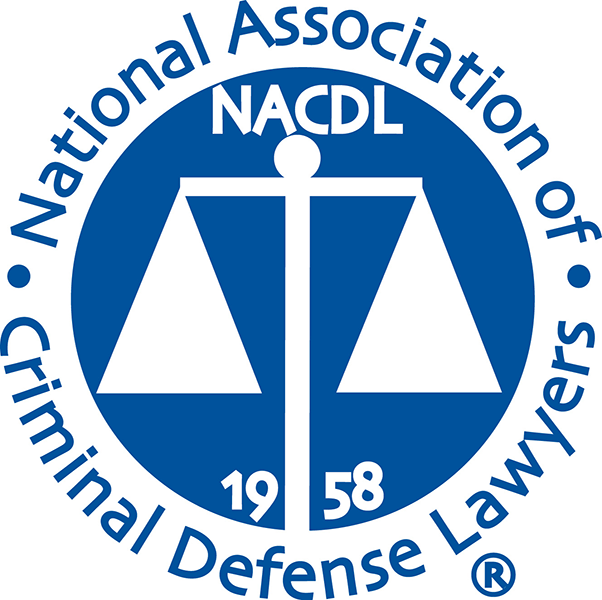 If you are a certified professional or a CDL holder, you are at risk of losing your professional license and career over a DUI. A first-time DUI conviction in Chester County PA can mean up to six months in jail, a $5,000 fine and a one year license suspension, depending on your Blood Alcohol Content (BAC) level. Plus, you will have a criminal record, which will make everything in your future more difficult – getting a job, finding housing, finding insurance and loans for housing and school. Just because you were charged with DUI, does not mean you have been convicted. 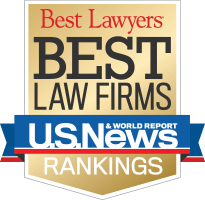 There are still ways to fight and win a DUI in court, or other options to reduce the charges and keep them off your record. Saadzoi Law has extensive knowledge of the legal system and DUI court process in Chester County and understands what it takes to fight and win DUI charges in Chester County. Whether it was a first time DUI in Chester County or if this is a second DUI or subsequent DUI, Attorney Saadzoi will fight for your charges to be drastically reduced or dropped altogether. You may also be eligible for the Chester County Accelerated Rehabilitative Disposition Program (ARD) if this is your first DUI offense. This program can help keep your criminal record clean. If you are not eligible for this program, you may apply for the IPP (Intermediate Punishment Program), which could help limit jail time and fines, but you must apply at least 30 days before sentencing. The penalties for a DUI in Pennsylvania are very strict and having an experienced attorney at your side will strengthen your chances of winning in court, keeping your license and keeping your record clean. How Can a Chester County DUI Lawyer Help You? Attorney Saadzoi knows that sometimes good people make mistakes and often times the punishment does not fit the crime. Many people deserve a second chance and treatment programs over harsh prison sentences and large fines that can tarnish their reputation and take away their freedom. This compassion translates to an aggressive litigator who will work hard for her clients to get the best possible outcome. Attorney Saadzoi has spent time on both sides of the law as a prosecutor and a public defender. As your lawyer, she will work aggressively to resolve the charges against you. It is important to realize that being charged with DUI in Chester Co does not mean you have been convicted. You have a right to dispute the charges or try to get them dropped or dismissed completely. With the stakes being so high, the help of an experience PA DUI attorney could make a big difference in the outcome of your case. Attorney Saadzoi will thoroughly review the details of your DUI arrest and the police reports to determine if the stop was lawful and if you were in control of the vehicle or not. If there are any other circumstances permitting, Attorney Saadzoi will file motions to gain leverage over the prosecution. Attorney Saadzoi will do everything possible to get your charges reduced or dismissed altogether. 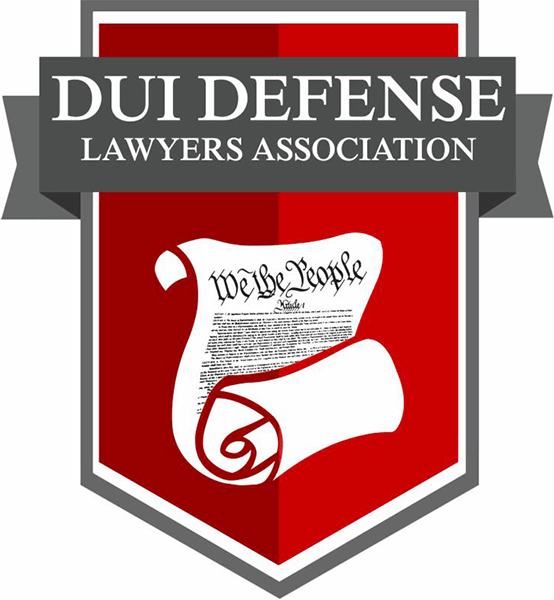 Battling DUI charges on your own could increase the likelihood that you will face DUI penalties to the fullest potential of the law. Attorney Saadzoi will work hard to get your driver’s license back. She will help try to get a probationary or work license that will allow you to drive to your job. Attorney Saadzoi can help you apply for alternative programs, like the Chester County ARD program or the Chester County IPP (Intermediate Punishment Program). In addition, even if you are not convicted, your arrest may still show up in public records, affecting your future. Attorney Saadzoi can help get your arrest record expunged, so your record will be sealed and people running background checks will not see your arrest or conviction. Saadzoi Law can also help if you were charged with DUI in Delaware County PA or DUI in Montgomery County PA.